Asparagus is one of the first vegetables to appear at the market signaling the start of spring. In the past, it was traditionally considered a delicacy, a food for the elite. It’s also been heralded for centuries for its nutritional and medicinal properties. It turns out that this spear-shaped vegetable is not only delicious and easy to prepare, it’s also packed with health benefits. It’s packed with a multitude of vitamins and minerals like Vitamins A, C, E, K, and B complex vitamins, especially folate. Folate is necessary for cell metabolism, DNA synthesis, and the production of red blood cells to name a few things. It’s also especially important in pregnant women to ensure proper fetal development. regulate blood sugar levels and plays an important role in maintaining bowel integrity and regularity. 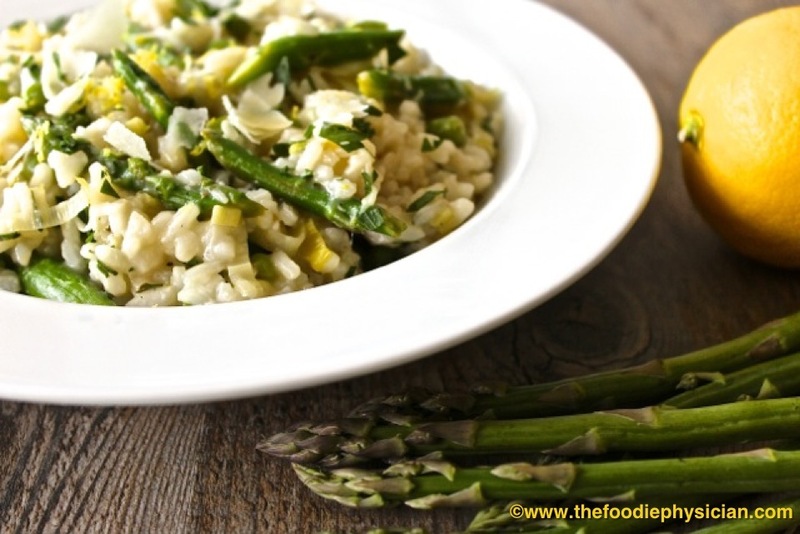 Asparagus is a rich source of several antioxidants including glutathione. Antioxidants help neutralize damage from free radicals, which cause damage to cells and thus may help prevent the progression of chronic diseases. It is high in several minerals including potassium, iron, phosphorus, copper and manganese. 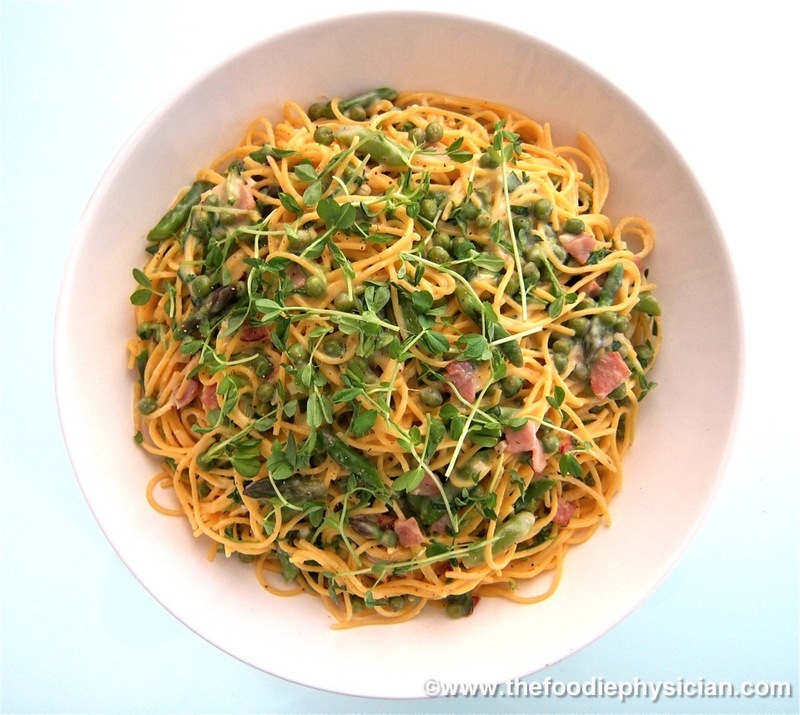 It is low in sodium and contains high levels of an amino acid called asparagine, which is a good natural diuretic. Thus asparagus helps rid the body of excess fluid, which can be especially beneficial in people with high blood pressure or other cardiac conditions. be found year-round in grocery stores. It comes in several different varieties including green, white and purple. The white variety is grown without sunlight, thus it produces no chlorophyll and does not develop a green color. It has a slightly milder flavor but all varieties can be used interchangeably in recipes. 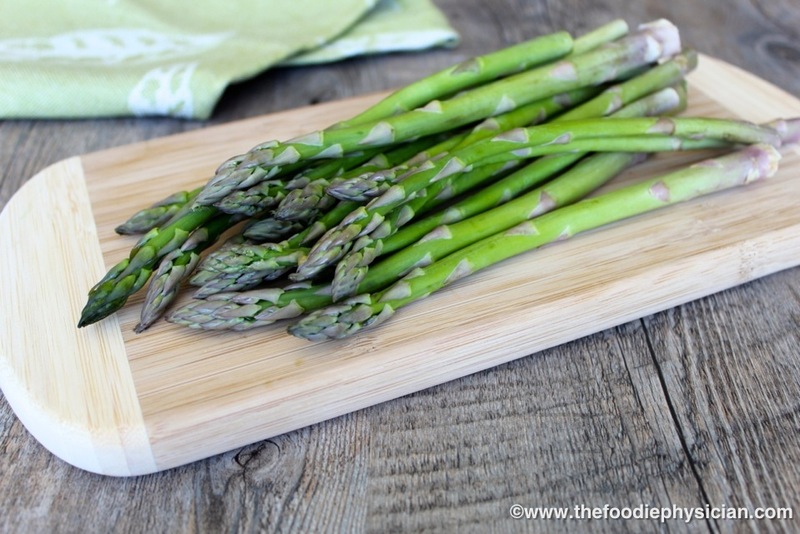 When buying asparagus, choose spears that are smooth and firm with compact tips. You can wrap the stems in a damp cloth and store it in the refrigerator but it loses its flavor rapidly so you should try to eat it soon after buying it. Stay tuned for my next post, which will include a recipe for my Shaved Asparagus Salad with Oranges, Almonds and Manchego. White asparagus has always been my favorite for flavor a little milder than green. Have never seen purple, that would be a pretty presentation. Didn't know that the white was grown without sun, interesting. I cook in the microwave wrapped in damp towel, so so good. Yes, microwaving is a quick and easy way of preparing asparagus- thanks for mentioning it. My market doesn't carry white asparagus all the time but when I do see it, I grab it! Your research is very informative. Never seen a purple asparagus. I have a tendency to overcook it. I love your simple recipe with the grape tomatoes and cheese shavings. Thanks, ur! 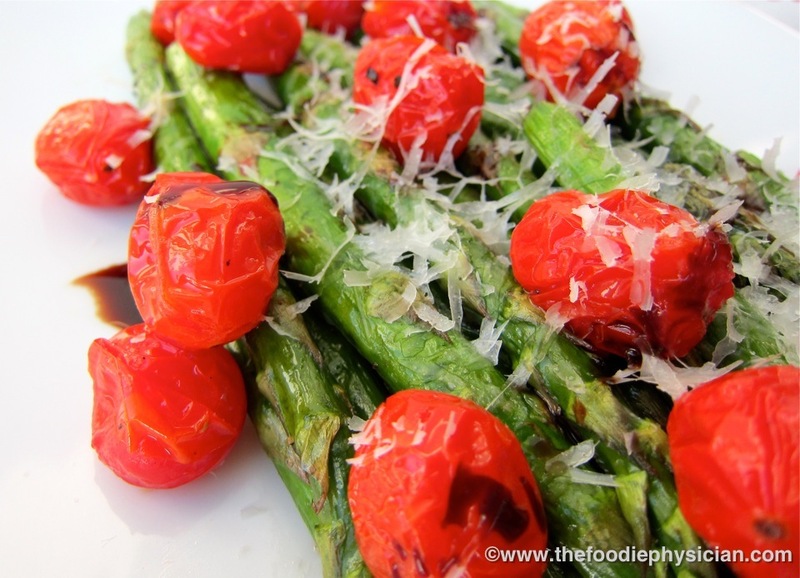 Glad you like my recipe- the asparagus is so yummy, you don't need to dress it up too much.